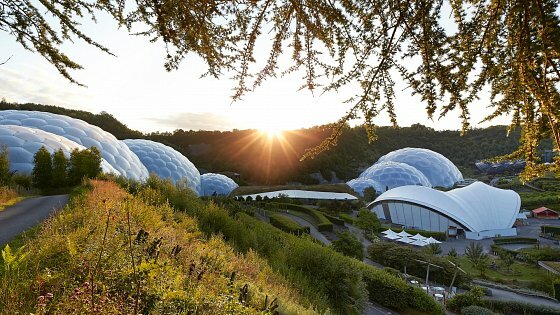 Eden Project January opening times! Just to make all guests aware that throughout of January the Eden Project will be closed on Mondays & Tuesdays. Opening times will be back to normall as of the start of February. 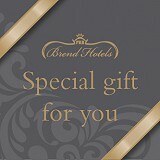 For more information please click here to visit their website!